Questions about this item? Be the first to ask. Availability: CUSTOM ORDER - (AVAILABLE FOR ORDER - generally ships in 4 business days). 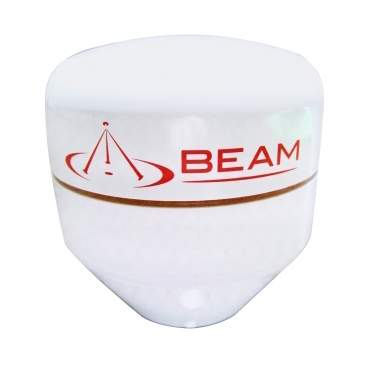 Iridium-GPS Dual-Mode Antenna (RST702) designed for maritime applications. 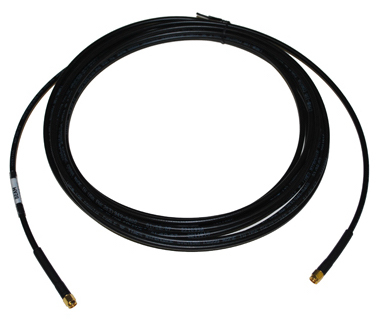 The antenna is fitted with an SMA female connector for GPS and a SMA for Iridium and will work with all Beam tracking products or other Iridium / GPS based devices. 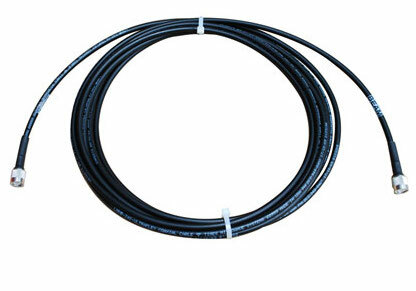 Includes 6-meter cable set for Iridium (RST932) and GPS (RST942). CUSTOM ORDER - (AVAILABLE FOR ORDER - generally ships in 4 business days). *Free 2-Day Delivery is available on all Rentals and online orders that include a Phone Purchase but the following exclusions apply. 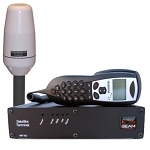 To qualify, a Phone Purchase must be an Iridium or Inmarsat GSPS product. The free 2-day delivery offer requires a continental US delivery address and shipping charges apply for AK & HI. Delivery is 2 business days excluding weekends and holidays, but if Saturday or overnight delivery is requested, shipping charges will apply. A shipping insurance fee equal to 0.9% of the total invoice applies to all online purchases. Copyright Outfitter Satellite Inc.. All Rights Reserved.